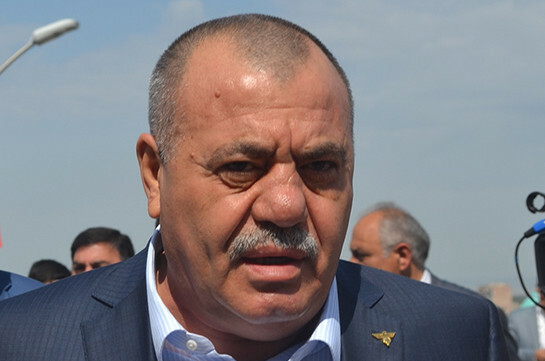 The European Court of Human Rights (ECHR) has rejected on April 16 jailed former lawmaker and retired general Manvel Grigoryan’s request to apply an interim measure, Armenpress reports, citing the Armenian representation to the ECHR. Grigoryan had applied to the ECHR requesting for an interim measure obliging the Armenian government to immediately transfer him to a civilian hospital, as well as to be transported to a hospital named by him in France for treatment. The Armenian representation at the ECHR had presented the government’s stance and provided all necessary documents showing Grigoryan is receiving necessary treatment. Grigoryan has received necessary medical treatment during the entire period of arrest and was even taken periodically to a civilian hospital for screenings and outpatient care. Based on the provided information, the ECHR has denied Grigoryan’s request for an interim measure. The ECHT found the government’s actions to be sufficient.